Singer-guitarist Brandon Taj Hanick has been a globe-trotting musician for some time now, composing songs in Barcelona and recording them with musicians from Spain, France, and the United States. As the founding member of King Of Prussia, he’s created exquisite pop and indie rock over the course of three CDs, dating back to 2008. 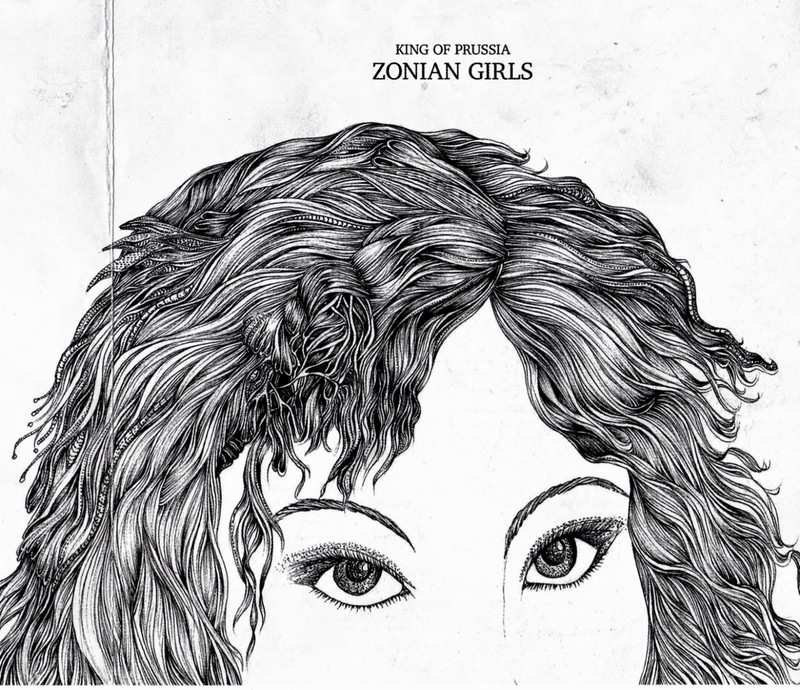 The recently released 20-song Zonian Girls … And The Echoes That Surround Us All is being marketed as a double album, and just might be the band’s masterpiece.